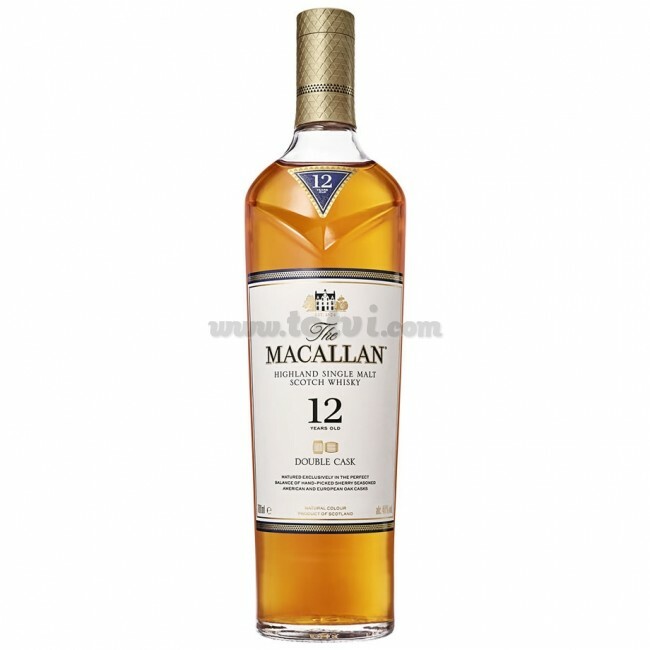 The Macallan Double Casck 12 years old is a harmonious Highland Single Malt Scotch whiskey with a cozy character as it combines the classic style of Macallan and the unmistakable sweetness of American oak. Persistent, warm, sweet and dry whiskey. The perfect whiskey! 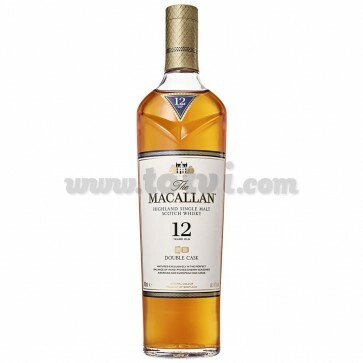 The Macallan Double Cask 12 years old is a harmonious Highland Single Malt Scotch whiskey with a cozy character as it combines the classic style of Macallan and the unmistakable sweetness of American oak. Golden gold color. On the nose notes caramel, candied orange, vanilla and fresh oak while in the mouth we find spices of wood, citrus and dried fruits. It is a persistent whiskey, warm, sweet and dry. The perfect balance between European and American 100% aged barrels in Jerez. Even so, the American oak stands out to offer a versatile distillate.